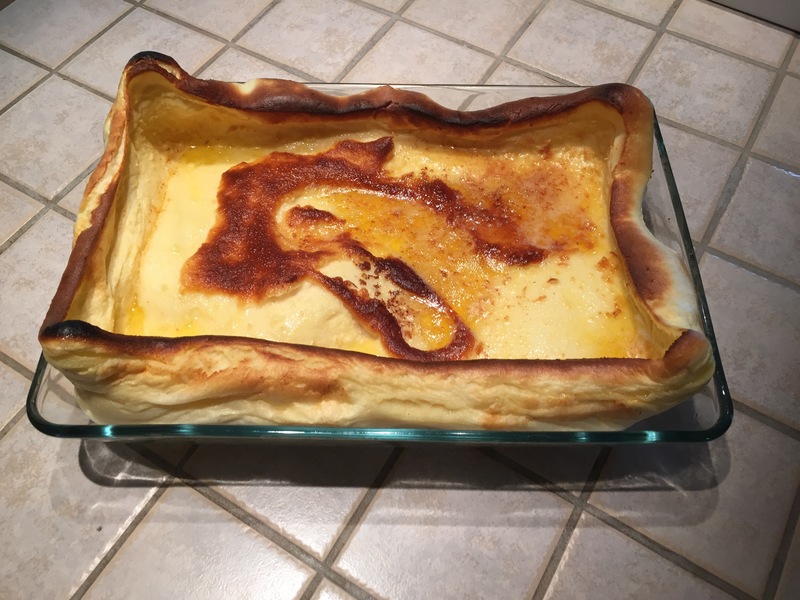 A Lazy German pancake was made for breakfast. It wasn’t the most glorious breakfast ever eaten but for how easy it was to prepare, it was tasty. Church time and then an afternoon spent napping (which Mikes cousin Mathieu informed us was a very old person thing of us to enjoy doing 😜). Pizzas were made for dinner and by the time those were prepared, eaten and cleaned up our day way done. I had a drawing requested so I spent a good portion of the day working on that and searching for a car to paint. And proof he would have. The evening before, it had come to mind that I hadn’t had one in a very long time and it was decided then and there that the next day I would remedy such a problem. Yes, we think of our next days meal options often times while eating a present meal😁 I’m glad I remembered the perfect sandwich combo and it shall be enjoyed more often with some of the remaining homemade raspberry jam mom sent me . 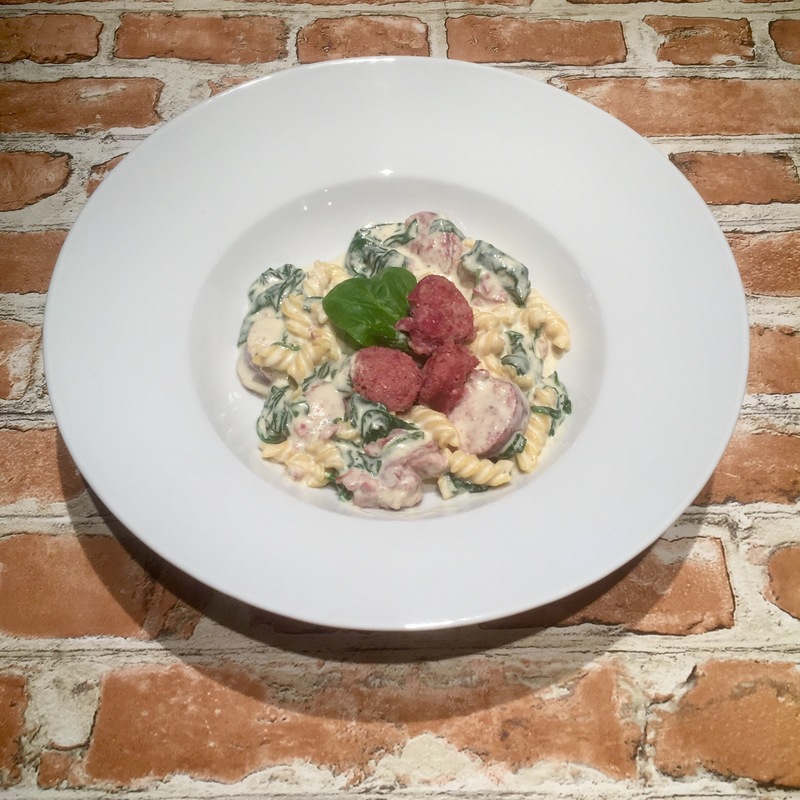 Supper was farmers sausage and tortellini pasta with a spinach and cream cheese sauce. Mike ordered a new wifi router and he also printed a larger image of the car I had chosen to paint for Mathieu so I could use it as a size reference the next day.